Donkis & MIMO make their second appearance on the main stage at Life in Color Cleveland. 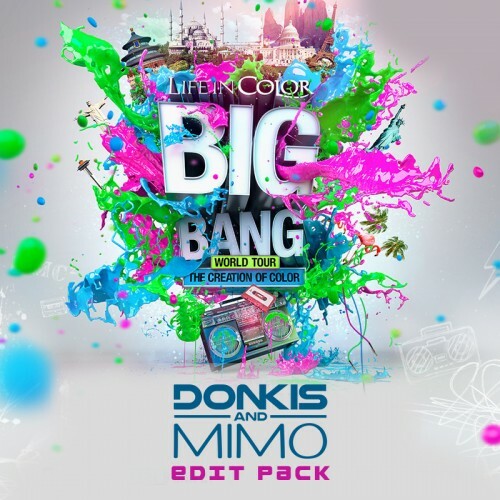 To get their fans ready for their wild set, Donkis & MIMO drop a twelve (12) track edit pack featuring some of their own private edits created just for Life in Color! Pick up a copy and make sure you follow Donkis & MIMO on all their social sites! Follow @ClubTapes, @LICTour & @DonkisandMIMO!